“The Woman’s Ghost Story” now available on Audible! Lee Ann’s latest recording has just been released on Audible. This one is a short story by Algernon Blackwood entitled The Woman’s Ghost Story. This tale falls into the psychological category. A woman tells her story of an encounter with a ghost in a deserted old lodging house in the middle of London years ago. She was told that a woman had been murdered there before she agreed as a “psychical researcher” to spend a night in the old building. Her expectations are challenged in this psychological ghost story. Algernon Blackwood wrote over 200 ghost stories as well as being a novelist, playwright, and a writer of nonfiction and children’s stories. His ghost stories fall into what is usually called ‘weird’ fiction. To listen to a sample or purchase the story, visit Audible here. 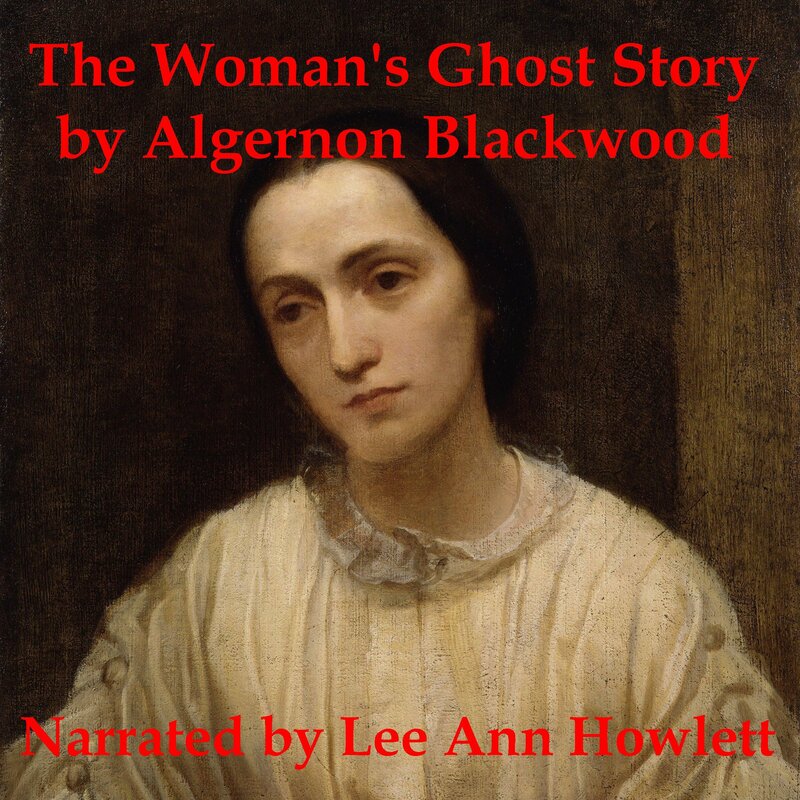 Posted by lahowlett on July 11, 2014 in Uncategorized and tagged Algernon Blackwood, Audible, audiobook, classic, ghost story, short story, The Woman's Ghost Story.